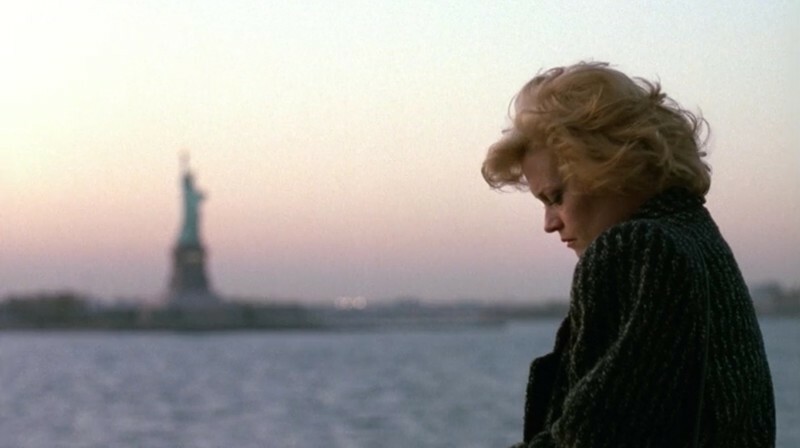 A look back at the 1988 Best Picture-nominated comedy, "Working Girl." A review of Hulu's first-rate The Looming Tower, starring Jeff Daniels, Tahar Rahim, Peter Sarsgaard, and Michael Stuhlbarg. A report on the premieres of the George Clooney's Suburbicon and James Toback's The Private Life of a Modern Woman from Venice. A tribute to the late film buff, author and Turner Classics Movies host, Robert Osborne. The staff remembers Carrie Fisher. 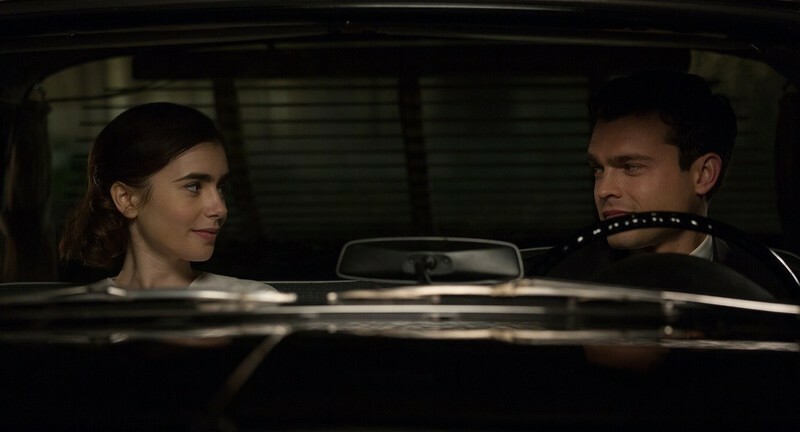 An interview with the stars of Warren Beatty's Rules Don't Apply, Alden Ehrenreich and Lily Collins. A report from AFI Fest on "Concussion" starring Will Smith. An appreciation of the influential CBS series 25 years after it premiered. A recap of the 2015 TCM Film Festival. 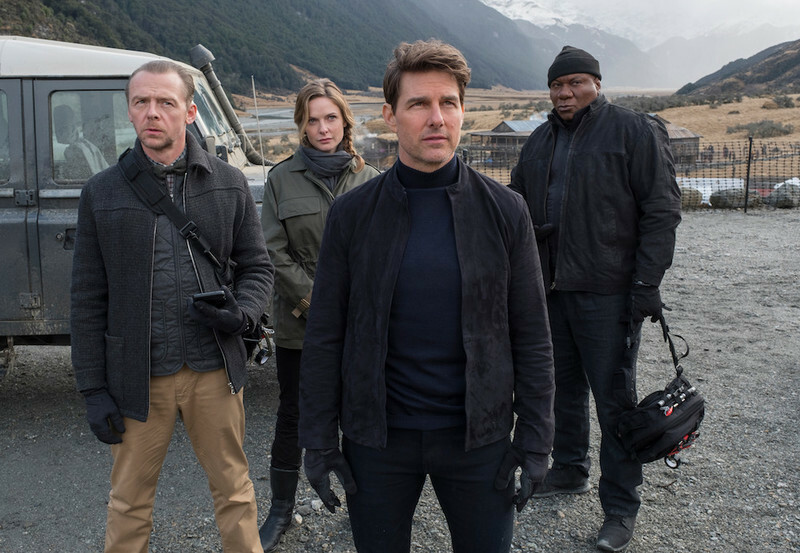 Smart People Talking: The 25th Anniversary of "The Hunt For Red October"
An appreciation of John McTiernan's "The Hunt for Red October" on its 25th anniversary.